Star Anise dominates this sweet and spicy Sambucca dating back to the 1800’s in Italy. There it’s tradition to be served neat with a few floating coffee beans. It’s also popular as a shot, flaming or not! You can also try our Sambucca premix essence flavor chilled over ice. 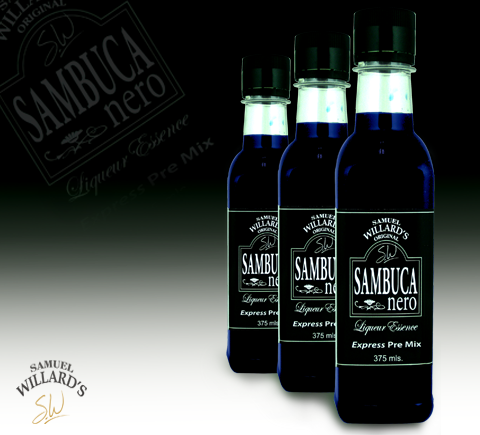 Samuel Willard’s Sambuca premix essence produces 1125mL of spirit from each 375mL bottle.